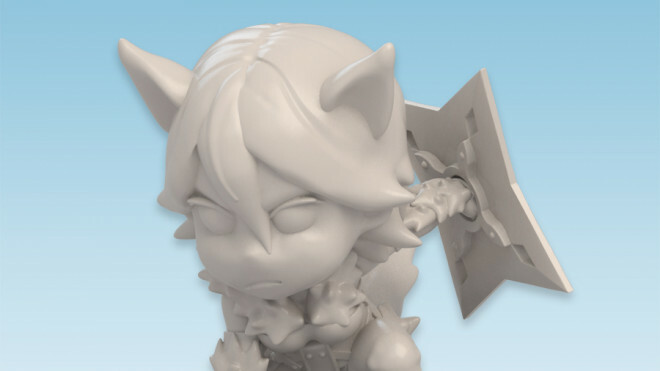 Growing their delightful chibi world on the tabletop, Soda Pop Miniatures and Ninja Division has been showing off some of the new releases from this month over on their webstore. The VIG ninjas at Adepticon will be getting something extra from the Ninja Division stand this weekend. 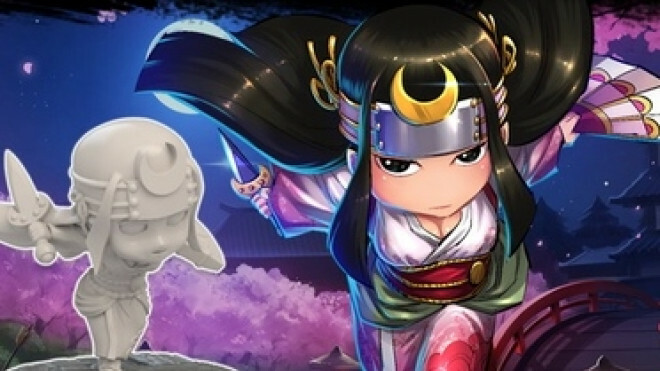 Stop by stand #58 with your VIG coupon for a free Jorogumo Ronin mini for Ninja All Stars. 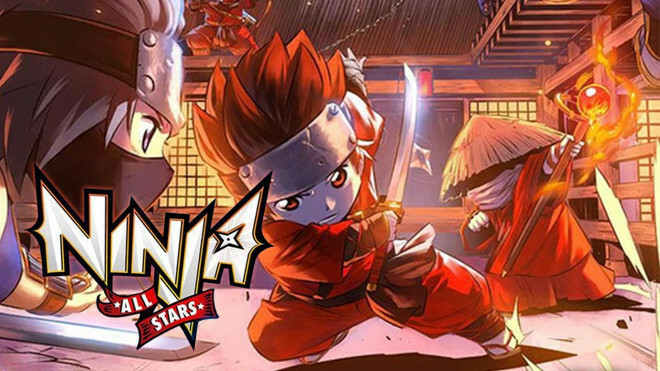 Some additional characters have joined the fighting for honour and glory as part of Ninja All-Stars. The Kitsune clan recently joined Ninja Division's game of shinobi stealth Ninja All-Stars. Soon a hero of the clan will also be leaving their spirit filled forest; the brash young Uzumaki. Believe it! 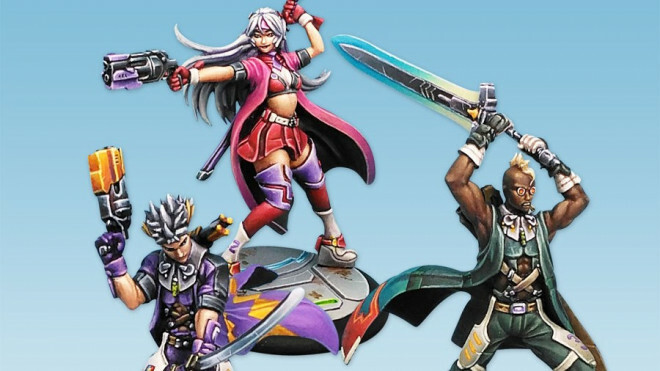 Ninja Division & Soda Pop Miniatures have some excellent new additions to the Relic Knights and Ninja All-Stars range popping up on their webstore this month. 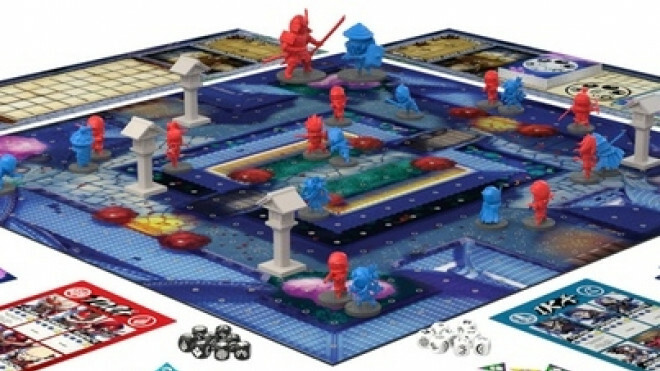 Ninja All-Stars is the newest game from Ninja Division and Soda Pop Miniatures. Can you hide in the shadows and defeat your enemy for the favour of the Moon Princess? 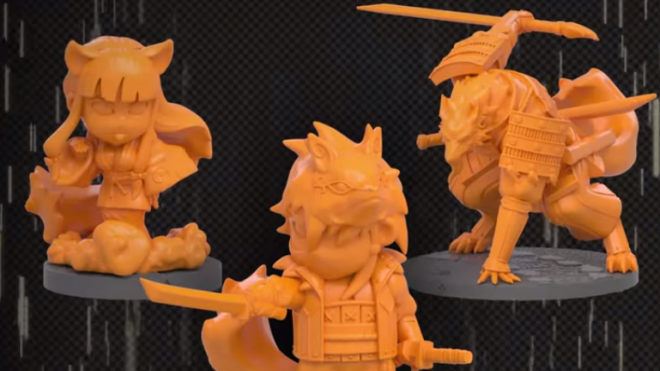 Ninja Division Kickstarter Ninja All-Stars is starting to ship to backers. While we wait for its arrival they give us a special treat. 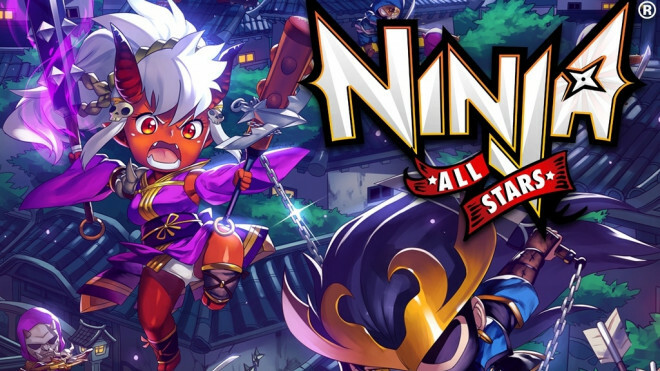 Ninja All-Stars Hits Final Few Hours On Kickstarter! 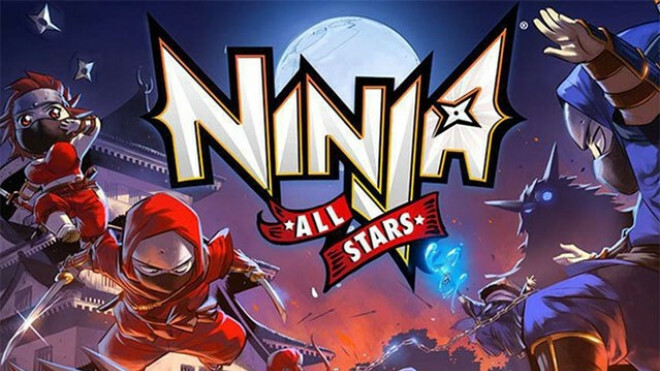 Q&A Time With Ninja All-Stars – Find Out More About Gameplay! See what's in store for you if you help back the Ninja All-Stars Kickstarter as they power on towards more stretch goals. 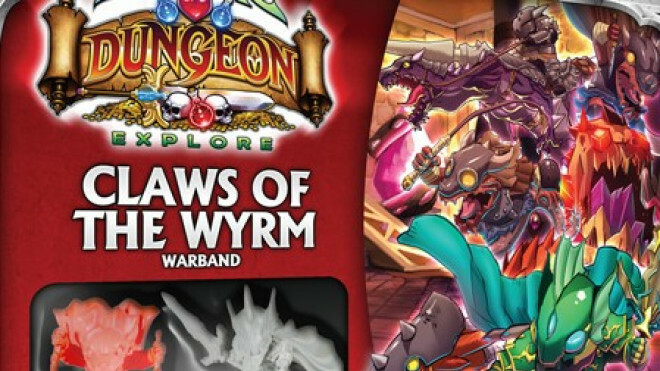 As well as that you can give them a hand testing out the rules with a Public Beta. 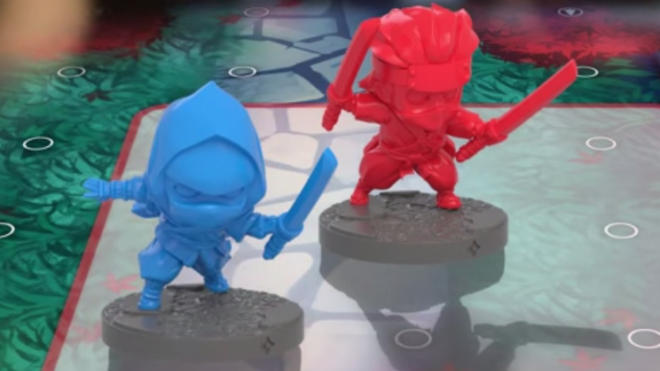 Ninja All-Stars is continuing its success on Kickstarter, but now Ninja Division have published a series of gameplay videos to give you a taste of the game. 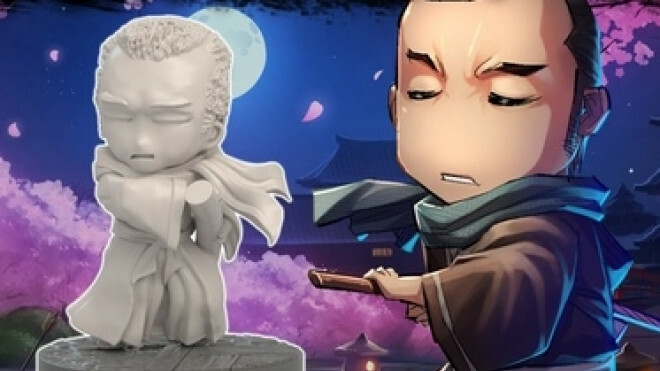 Delve into the world of Ninjas and mystical demons with Ninja All-Stars on Kickstarter right now from both Soda Pop Miniatures and Ninja Division. 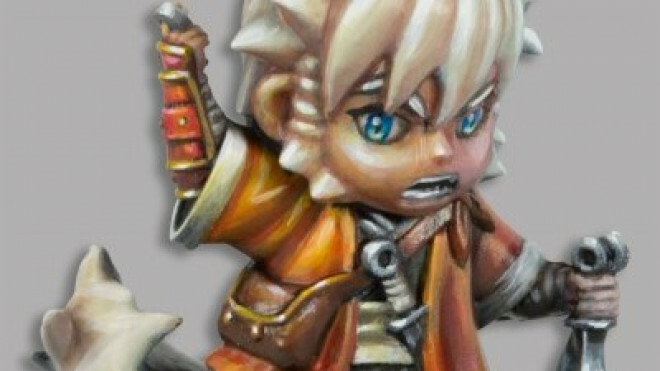 If you like chibi-style miniatures this is the place for you! 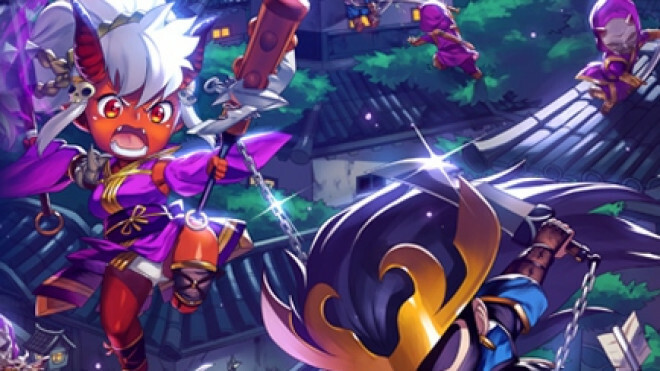 Ninja Division and Soda Pop Miniatures have released a new teaser trailer for their upcoming game of chibi fantasy ninjas, Ninja All-Stars. 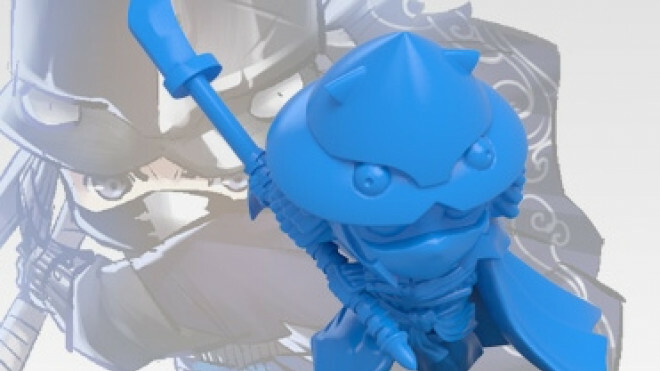 Some more of the Ninja are shaping up well for the clans as Ninja Division show off another heroic leader and a mystical sage that will be making sure you're all kept alive and well! Another mighty hero pops up for Ninja All-Stars and Clan Ika. 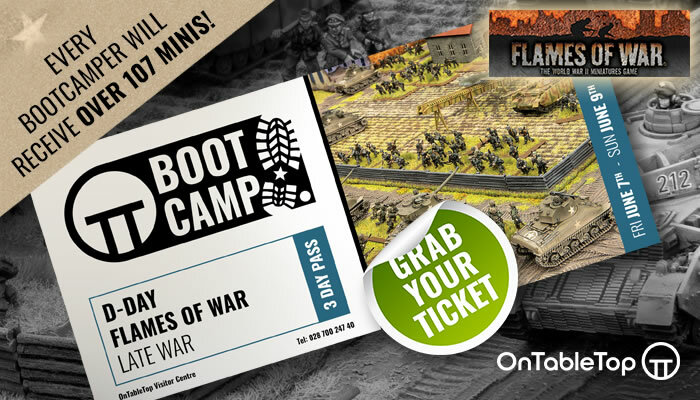 What do you make of the miniatures that we're seeing for this game? Exclusive! Check Out The Heroes & Info On All Things Ninja All-Stars! 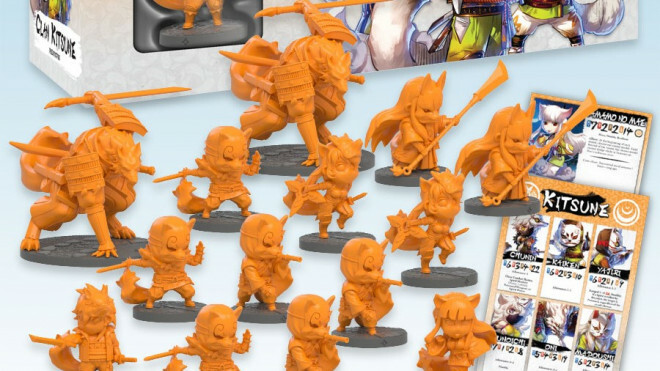 We got to chat to John Cadice, one of the minds behind Ninja All-Stars from Ninja Division and Soda Pop Miniatures to ask him about the game, the miniatures, the upcoming Kickstarter and show off some of the previously unseen Heroes! Another type of ninja is joining the clans of Ninja All-Stars, the specialised female fighters known as the Kunoichi. 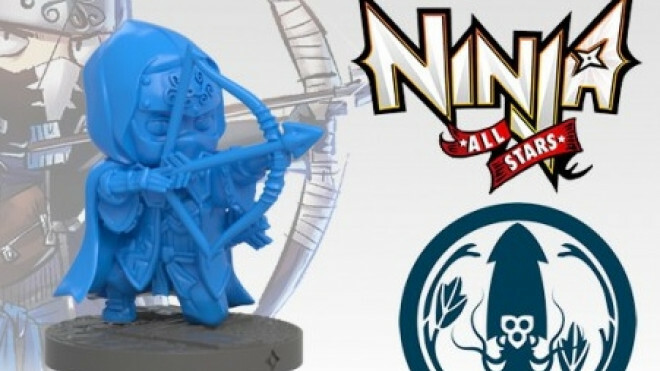 Following up on the previews for Ninja All-Stars that we saw yesterday, Ninja Division have another update to share with us as they reveal the ranged support of the Ika clan. 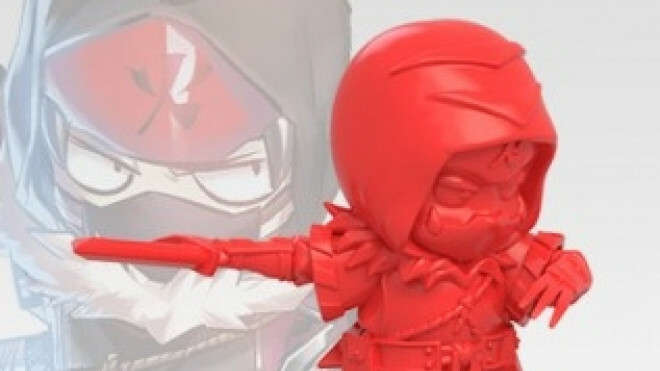 Ninja Division have got some new previews for Ninja All-Stars, their game of chibi ninja action in the fantasy world of Kagejima. 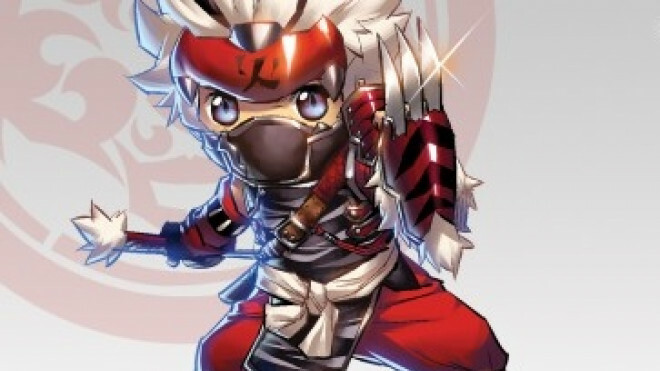 Learn More About The Lethal Clans Of Ninja All-Stars! 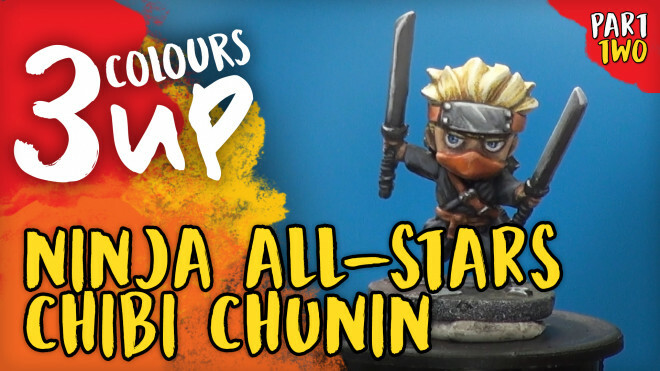 Learn more about the different All-Star Clans that are coming your way from Ninja Division and Soda Pop Miniatures soon. I think this could well be one to watch! 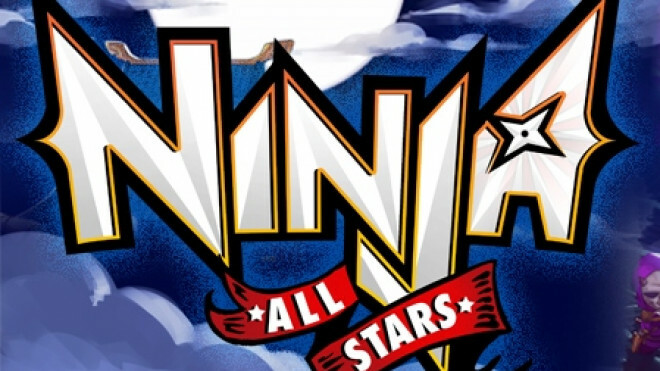 New Ninja All-Stars Game Coming From Ninja Division & Soda Pop! 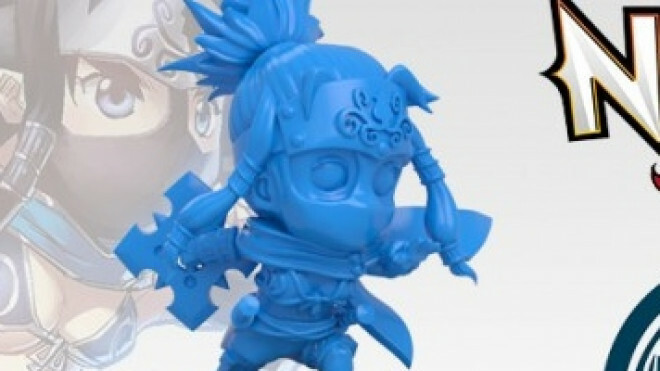 See what you think of a new chibi-style game coming out of Ninja Division and Soda Pop Miniatures called Ninja All-Stars!